In this second half of the uncut Skype conversation, we finally get down to business. Mark brings a Thatababy comic, bringing about discussion of errors in judgement and not thinking ahead. True to form, Grant searches out a comic that (kind of) matches his ideal topic of conversation. 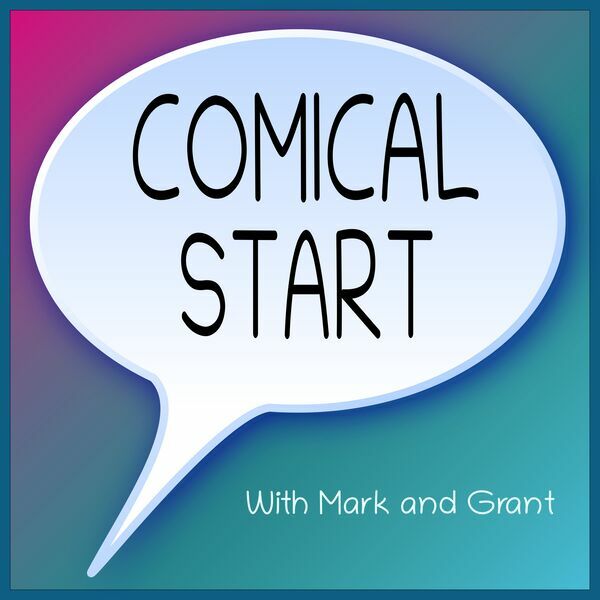 Aunty Acid gives us some texting fodder, while Mark quickly finds an upgraded comic via an image search, which the engaged listener can recreate themselves.